Amazon isn't saying how many customers had their names and email addresses exposed due to a data leak caused by an unexplained technical error. Right before you Thanksgiving and some of the biggest shopping days of the year, Amazon sent emails to affected customers, revealing that it had “inadvertently disclosed your name and email address due to a technical error.” The lackluster email caused some people to worry it might be a phishing attack. 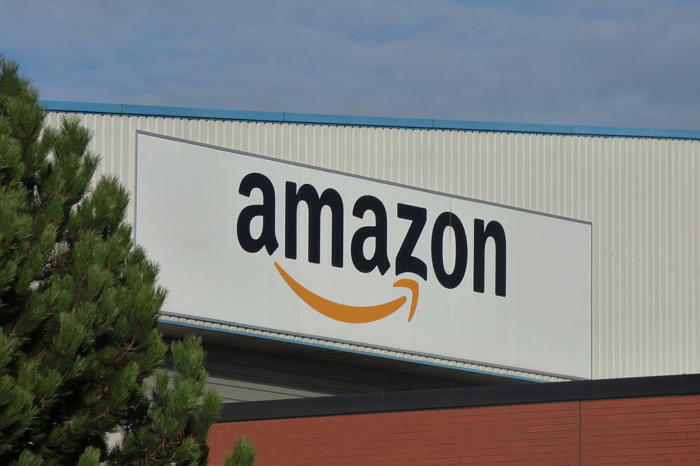 Amazon failed to say how many people were affected by the data exposure or what the technical error actually was; instead, Amazon claimed the issue was fixed and impacted customers were notified. First we had a U.S. Secret Service warning saying the U.S. Postal Service's Informed Delivery service was being abused by identity thieves. Now Brian Krebs says the USPS closed a security hole in the API for “Informed Visibility” that exposed data on 60 million users. Speaking of security holes, Cisco Talos Intelligence disclosed four vulnerabilities in TP-Link’s TL-R600VPN routers, including a remote code execution hole. The Ghostscript interpreter used to process PDF files and postscripts, which is shipped with most flavors of Linux distribution and is commonly used by sites, services, apps, and cloud platforms, has a remote code execution flaw (pdf). The vulnerability discovered by Semmle is a variant of the critical vulnerability discovered by Google Project Zero’s Tavis Ormandy in August. Facebook may be facing more woes as the British Parliament seized a cache of internal Facebook documents to determine the truth of Facebook’s data and privacy control decisions. A recent audit found that the IRS failed to apply consumer protections for victims of at least 89 data breaches, leaving at least 11,406 U.S. taxpayers unprotected. In addition, Sen. Ron Wyden (D-Ore.) pointed out that the public has waited decades for the Department of Defense (DoD) to be audited as is required by law. Now it has been revealed that the DoD failed its first-ever full-scale audit. While letting Google into your bedroom is optional, some people with health disorders are already under “secret” surveillance in their bedrooms. Millions of people with sleep apnea use CPAP breathing machines, and ProPublica explained that health insurance companies, starting with Medicare, use surveillance – without users’ knowledge – to keep track of how long the machines are used each night. If a user fails to comply by using the device for the required time period, insurers can deny payment. Others argue we will invite surveillance by agreeing to be microchipped. When shopping, be sure to shop smart. Be aware of internet-connected devices that could allow hackers to watch you.